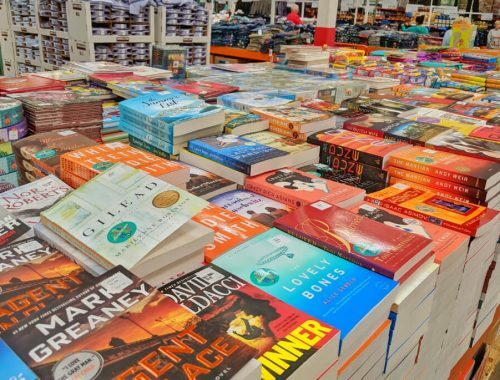 In 2019, I challenged myself to read at least one book a week. 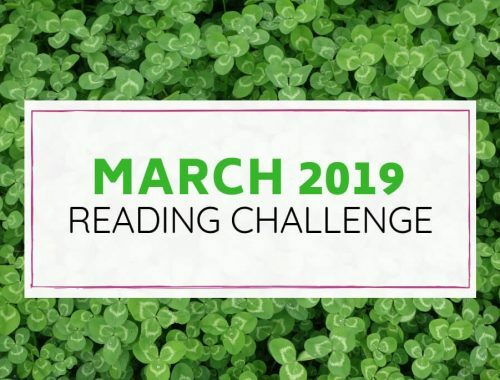 To make it fun, we created a fun 2019 Reading Challenge with 52 different categories to diversify my reading. Secretly, I just wanted a way to force myself to get around to the books that have been languishing on my to-read list too long. If you are joining us in the challenge, I hope you are having as much fun as I am. My right-brained self craves order and organization, so I’m proceeding through in order. However, I do not expect you to do the same. I thought it would be fun to update you on my progress thus far. To keep things I track, I split the full reading challenge in to smaller monthly challenges. One month in, and I’m having a blast. I’ve chosen 4 of my books because they’ve been sitting on my to-read list for years, and I’m glad to finally give them some attention. Here’s what I read for the January Reading Challenge. 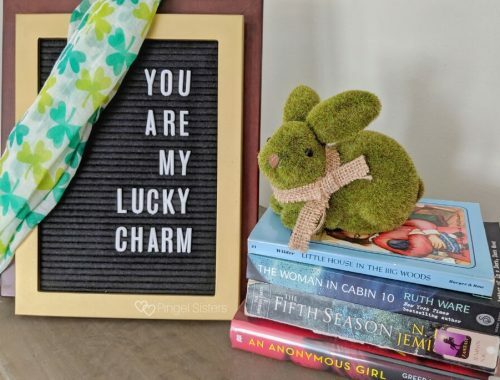 I’d love to hear what you’ve been reading! 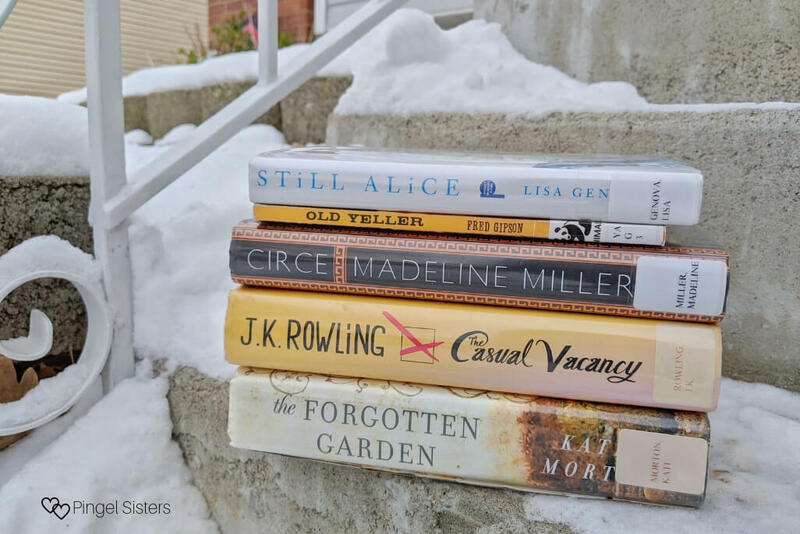 Our 2019 Reading Challenge continues with for more books in February. 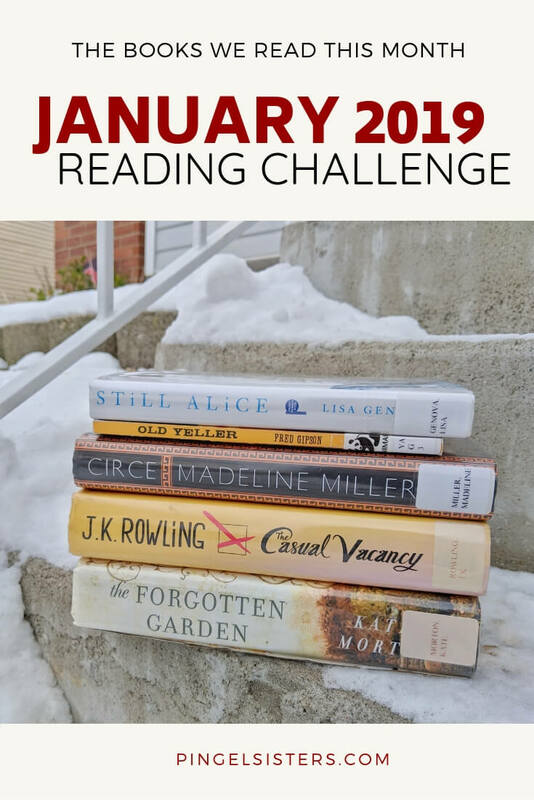 Be sure to check out our February Reading Challenge for book suggestions, or better yet, join our newsletter! You’ve managed to read quite some interesting reads so far! Curious to see what you’ll think of the next ones! Happy reading! A book about a difficult topic: To be determined. Still Alice is one of my favourite books, so I hope you enjoy it as much as I did. It’s one of those books that has stuck with me since reading it. I’ve enjoyed all of her books, but that one is definitely my favourite, maybe because it hits home for me. I lost my Grandmother in October of 2018 after a lengthy decline from Alzheimer’s, and I’ll admit it sure is difficult to “lose” the person you love, before you actually lose the person you love. In 2019, I intend to take part in a walk for Alzheimer’s research along with a number of other relatives to honour her. Still Alice turned out to be favorite book of the month, which is saying something because I ended up reading over 20 books. I’m glad you enjoyed Wonder. It’s just a powerful story. 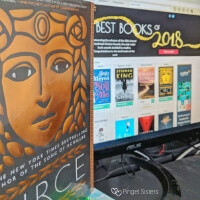 3- Goodreads Winner 2018 – dont have one for this yet – as I started late – and none are currently available at local library! Yes, the newer books are harder to get from the library. Which Goodreads winner do you think you will pick? 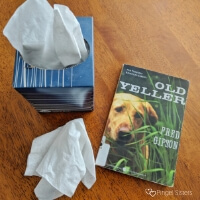 Old Yeller will just never happen for me. I’d need a box of tissues and a big glass of wine. We had to read Where The Red Fern Grows in elementary school and some other horse/dog/animal dying stories. NEVER AGAIN. 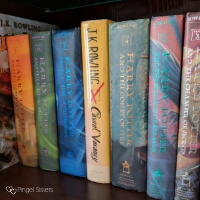 I am glad to see your opinion on Casual Vacancy. I know that I mentioned this on IG as well, but I had seen nothing but bad comments about the title. People were bored, confused, and disappointed. Some said that Casual is better to listen to as an audiobook with all of the different characters?! I think I will pass. I’ve been meaning to advertise your book club on my baby FB biz account. I will definitely get on that. I hope it does wonderful! Thanks! I never say no to free advertising. So many of the child/animal books are all about the animal dying – I guess it’s one of the lessons anyone with a pet ends up learning. Had not even heard of this book before the challenge and I loved it! Berg. It was good/ but not one of her best. Pat, I also read The Call of the Wild, but for the first time. It’s been sitting on my bookshelf forever because I was afraid I was going to cry the entire way through it. Maybe that’s what made me read it so fast! I ended up really loving it. 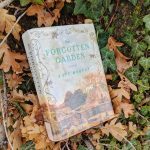 I’m so glad you liked The Forgotten Garden! I was expecting it to be good, but it was even better than I had expected. I haven’t read The Call of the Wild in ages. Maybe I should give it a reread. Old Yeller! Maybe that should be one of my books this month. I’m so far behind but determined to still finish this month. You can do it! Or you can cheat and double-count books. Either way is fine with me as long as you have fun. Just finished Still Alice. Yikes. I like the book and the way it was written but I hated the spouse. I don’t care if his reaction was reasonable, sorta. I love this reading challenge. It feels like it is giving me a mission instead of trying to pick a book for no other reason but that it is on my shelf. I’m so glad you are enjoying the challenge. 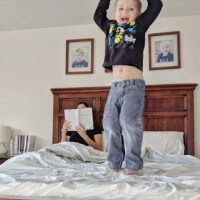 Yes, I couldn’t believe how the husband acted. Though it would be so hard to watch your spouse decline like that.